If you're mainly cycling on-road or use your race bicycle, then you can install directly the roadie-italy map (980 MB) to your GPS device. If you get around Italy by mountain bike, then you can install the mtb-italy map (1GB). The first map shows less details and it is quicker to understand. The maps offered here are of course, currently primarily used by Garmin GPS users, but you don’t need to have a Garmin GPS to use them. Installation directly to GPS device for users without access to Garmin Mapsource or Garmin Basecamp. Simply copy the file gmapsupp.img (in this case roadie-italy.img - 726 MB in zipped or compressed format) to your GPS into the /garmin folder or to SD card where it's available. Gmapsupp.img mustn't be renamed on a few old devices (probably pre 2009 and older). E.g. Sometimes it isn't possible upload Italy.img, Switzweland.img and France.img together. Two maps can dissapeared on your GPS. The map don't show the altitude, however you can install the same map with altitude (see below). Installation directly to GPS device for users without access to Garmin Mapsource or Garmin Basecamp. Simply copy the file gmapsupp.img (in this case mtb-italy.img - 787 GB) to your GPS into the /garmin folder or to SD card where it's available. Gmapsupp.img mustn't be renamed on a few old devices (probably pre 2009 and older). E.g. Sometimes it isn't possible upload Italy.img, Switzweland.img and France.img together. Two maps can dissapeared on your GPS. The map don't show the altitude, however you can install the same map with altitude (see below). You can draw and plan your cycling routes across Italy on your desktop using the same maps as on your GPS. These cycle routes shown prominently the streets differentiated by colour and size based on importance. Other maps show cycle routes instead of streets so that you don’t know what kind of street the route is on. Easy to spot roads type: paved or unpaved. Bridges and tunnels shown. Cycle tracks and cycle lanes shown. Arrows for one way streets. 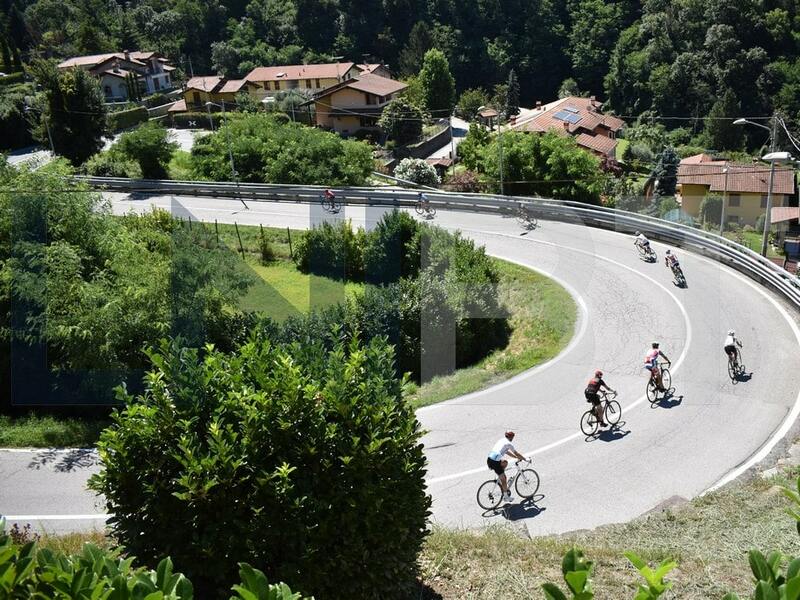 Are you ready to experience the best routes in Italy?